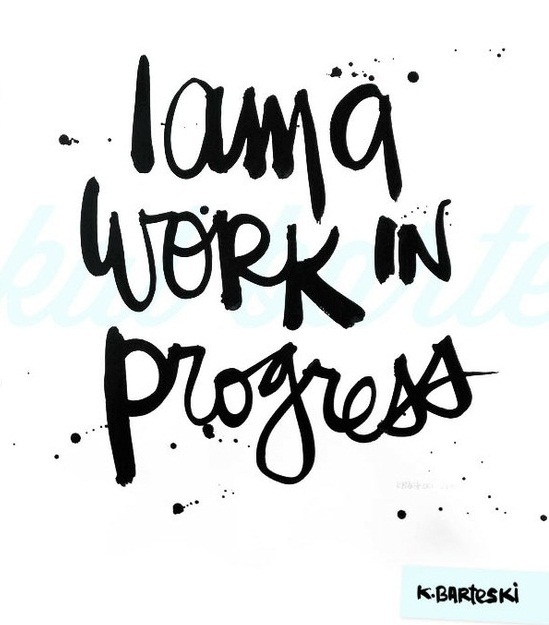 always adding, always achieving…I am a work in progress! I love a bucket list!! !